We’ve got news. 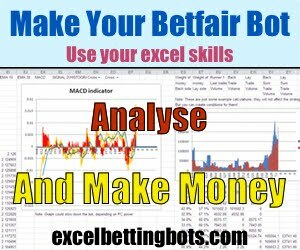 Our Holdem Bot now works at BetOnline Poker, in all game types and at all table types. 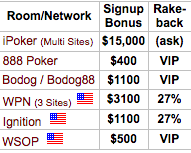 Also, we’re trying to decide what other sites on this network (Chico) to add support for. We’re thinking PayNoRake looks good. If you have suggestions, please reply to this email with them. That’s it for now. 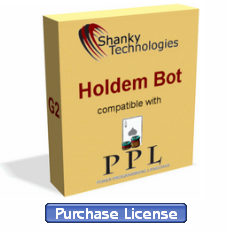 If you need a license for the Holdem Bot there’s a link for purchasing one on the bot menu. 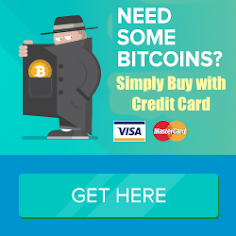 Have fun at BetOnline and we’ll see you or your bot at the cashier window.